Rutherford Healing Rooms have been open since 2007. We are a loving and safe enviroment for people who are physically, emotionally and spiritually distressed. 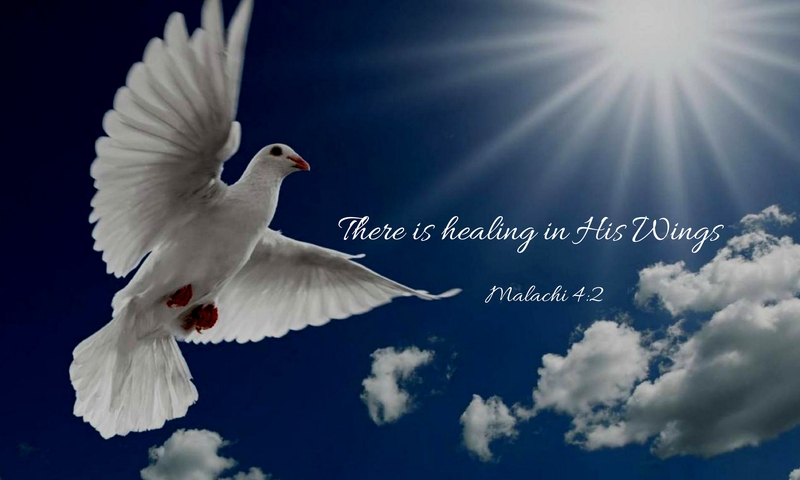 Healing team members are dedicated people from different backgrounds and denominations who come together in unity to pray for the sick. They’ve had extensive training and are very committed. First of all, no appointment is necessary so walk-in’s are welcome. When you arrive to Healing Rooms you will be greeted by a receptionest who will ask you if this is your first visit or a returning guest. You will receive a prayer request form and release form and you give as much of your contact information as you like. Write your prayer request in the space provided and sign and date the form. Everything will be kept confidential. Those visiting the Healing Rooms will receive focused prayer for approximately 20 minutes. We encourage you to return for additional prayer as needed. Our heart is that all guests receive the love of God at every visit. The prayer team will offer you handouts on how to keep your healing and resources that will keep you encouraged and to help with doubt and oppression.